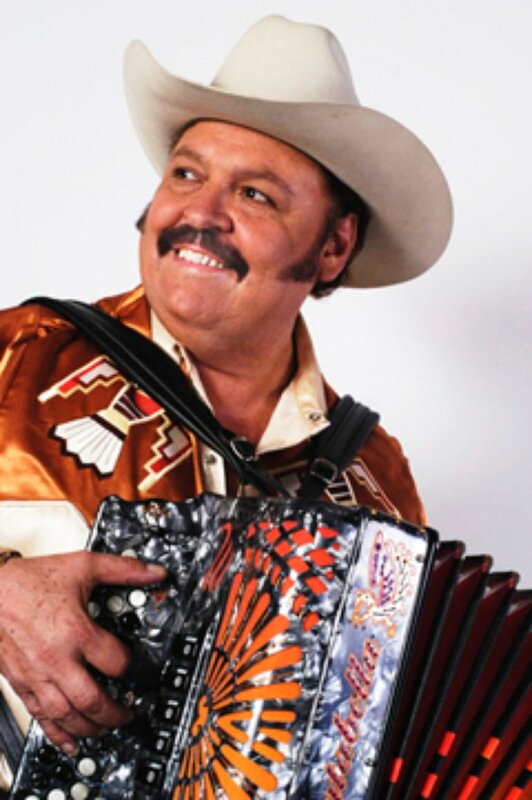 Ramón Ayala was born December 8th, 1945 in Monterrey, Mexico. 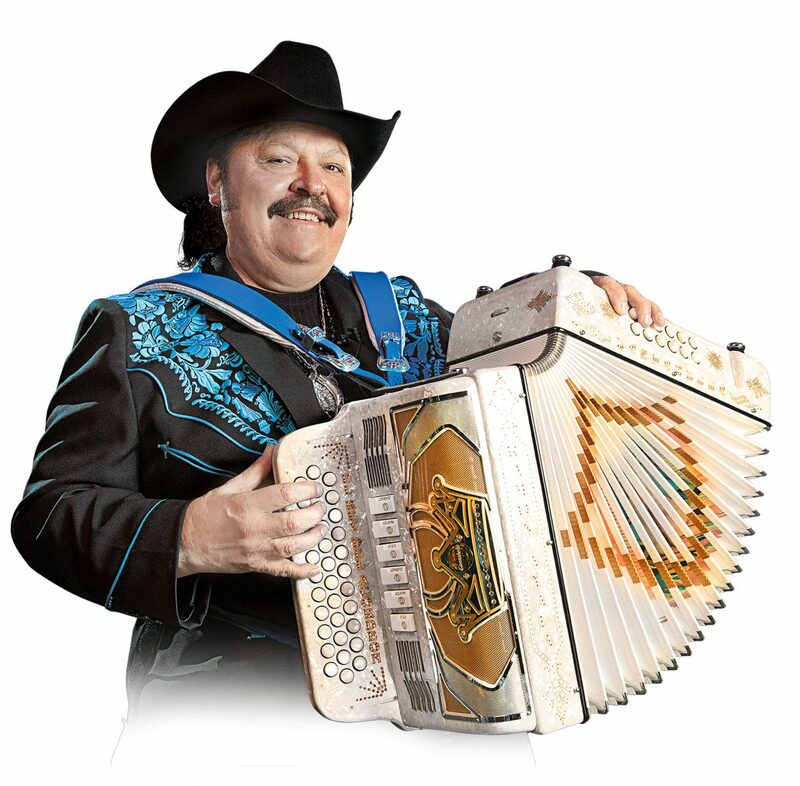 He is a master accordionist, vocalist, and songwriter with a career that spans over 40 years. 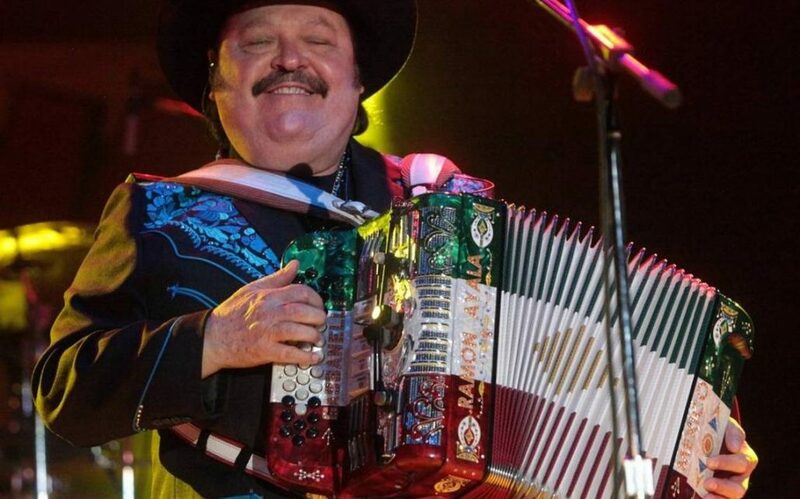 Ramón Ayala has defined norteño music with signature songs and definitive instrumental styling that have made him a superstar on both sides of the El Rio Grande. 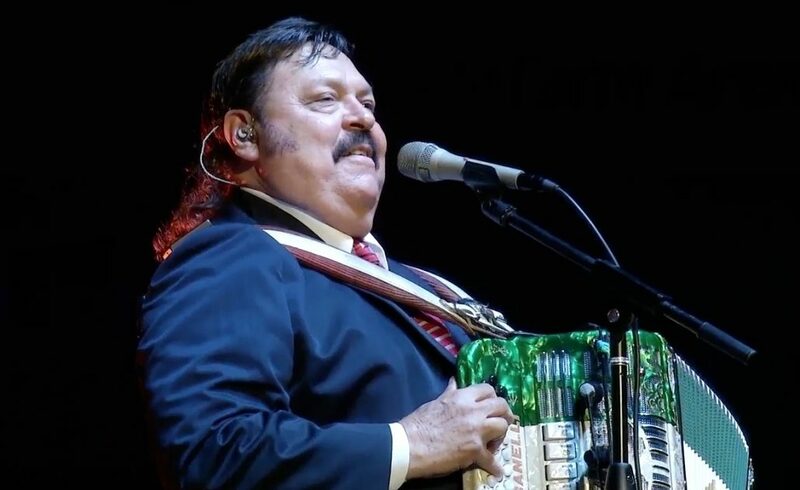 Ayala, son of local musician Ramón Cobarrubias, began playing his favorite instrument, the accordion when he was six years old. The duo forged a distinctive sound and compiled a roster of songs that have since been covered by countless artists in contemporary Latin music. Their first hit single “Ya No Llores” was recorded in 1963. 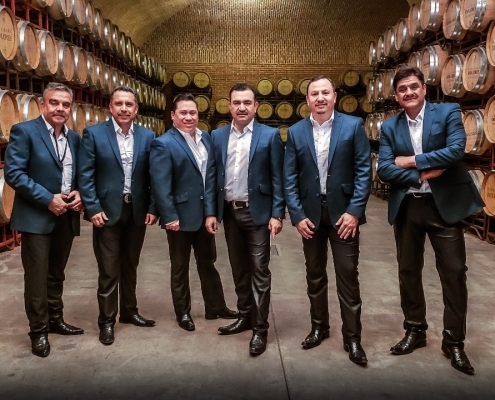 For the next eight years, Los Relámpagos del Norte tore up the music charts by revolutionizing and re-inventing norteño music, a genre that was then considered exclusively cantina music. Ramón and Cornelio livened the music and lyrics in order to reach and appeal to more people. The talented duo recorded a total of 20 albums leaving behind many classics. 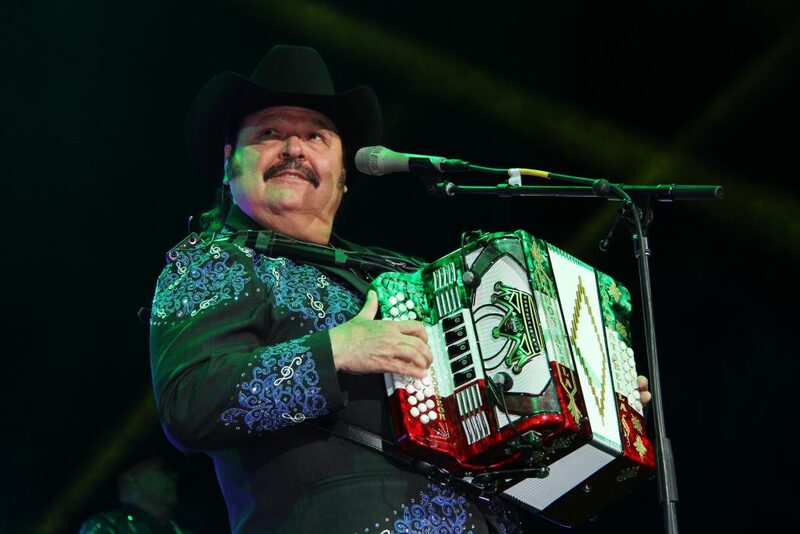 After Cornelio Reyna left to pursue his own ranchero career in 1971, Ramón Ayala set out to prove that he could make it on his own and formed the legendary band, Ramón Ayala y Sus Bravos del Norte in late 1971. Early next year Ramón was growing and already making a name for himself with his new vocalist, Antonio Sauceda. Changes were yet to come, Antonio Sauceda showed a renewed interest in Christianity and decided to join a Christian seminary, this time Eliseo Robles joined the band, leaving behind the Satellite’s de Fidencio Ayala (Ramón’s brother). Together, Ramón and Eliseo forged a partnership that artistically surpassed all others and that to this day still remains as the premier perfection of the genre. 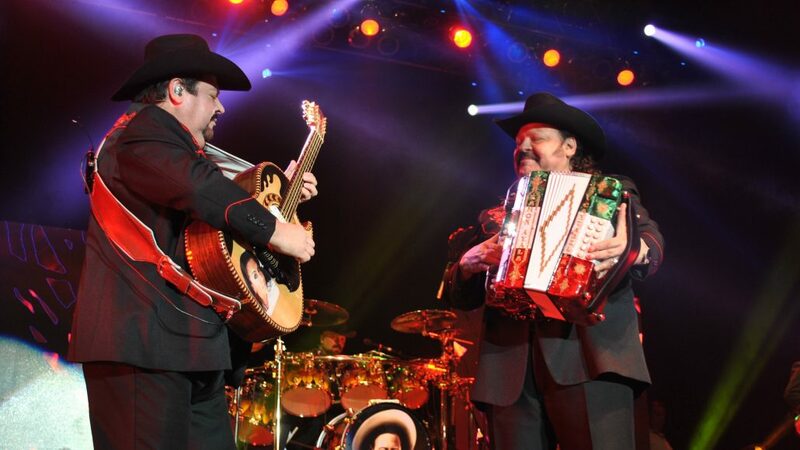 They created a style that became the standard for norteño music. 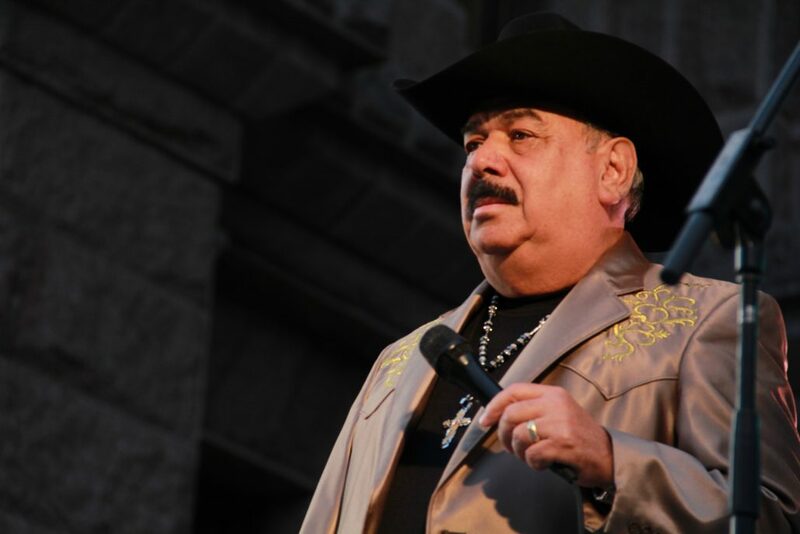 During the Eliseo – Robles years, Ramón Ayala y Sus Bravos del Norte’s album sales reached peak high in Mexico and the United States with hits such as: “Un Rinconcito En El Cielo” and “Chaparra de Mi Amor” among many others. In the mid- ’80s Ramón found himself again without a lead singer. Ego problems from Eliseo caused him to leave the band. Antonio Coronado became the fourth lead singer. Although it looked like it was going to be a successful add, the same ego problems appeared. He only recorded 8 albums with the group. In 1993 was the arrival of the 5th and current lead singer, Mario Marichalar who brought a new style to the band, appealing to a younger generation. 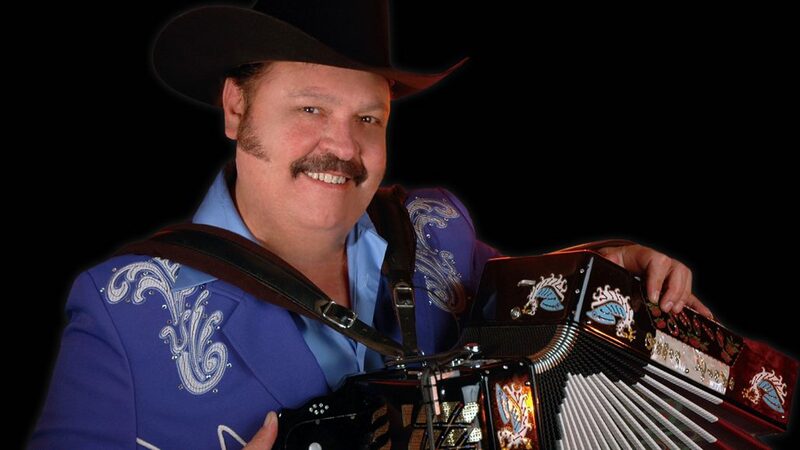 Ramón continues to be a classic musician who is remembered as one of the founders of the modern norteño music. 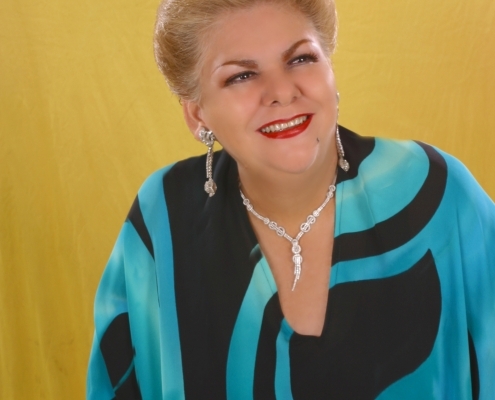 Ramón has won and has been nominated for several Grammy awards. In 2001 Ramón was awarded with an American Grammy award for the album En Vivo… El Hombre Y Su Música. 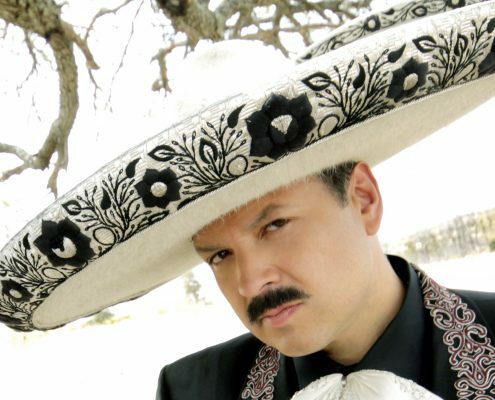 Ramón has also been awarded with two Latin Grammies for the albums “Quémame Los Ojos” and “El Numero Cien”.